The FDA has placed a partial clinical hold on studies of multiple myeloma treatment Venclexta/Venclyxto (venetoclax) following a number of patient deaths in a late stage study. 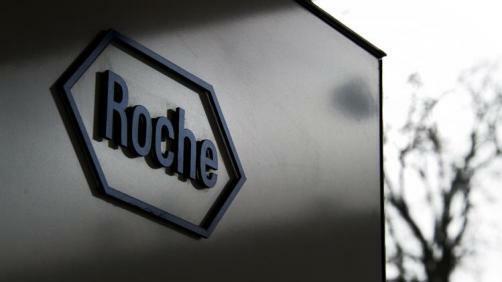 AbbVie who are developing the drug with Roche said the hold should not affect any of the approved indications such as in chronic lymphocytic leukaemia (CLL) and acute myeloid leukaemia (AML). The FDA made the decision after seeing data from the Phase 3 BELLINI trial in patients with relapsed and refractory multiple myeloma. The data showed a higher proportion of deaths in the Venclexta/Venclyxto arm compared to the control arm. While 41 of 194 patients in the Venclexta/Venclyxto died, just 11 of 97 subjects in the placebo arm suffered a similar fate. There were 13 treatment emergent deaths in the Venclexta/Venclyxto arm compared to just one in the placebo arm. The company “remains confident in the benefit/risk profile of [the drug] in [its] approved indications,” AbbVie said.